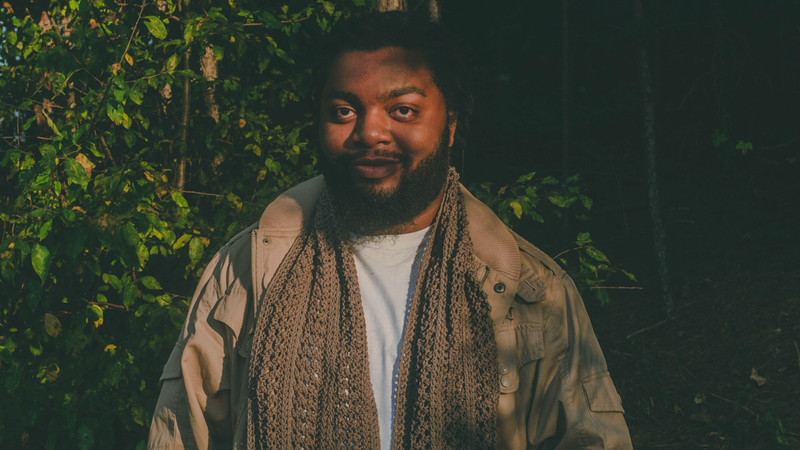 Vincent Williams is the crochet and knitwear designer behind Visuvio's Crafts. When he isn't crafting, he's working with dogs, horses, and playing music. So if you ever see him without headphones, you are truly in for a treat! Join all the crafty vibes on Vincent's Instagram and visit Visuvio’s Crafts for cozy creations, monthly Maker Mood playlists, and fun patterns for makers just like you! 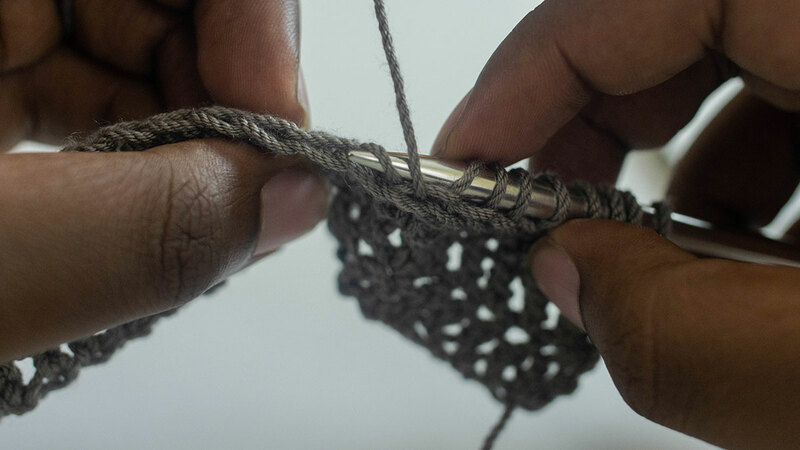 I’m Vincent, the crochet and knitwear designer behind Visuvio’s Crafts, a shop born from my longing for stunningly timeless knits that’ll keep you warm in the coldest of horse pastures. You can follow along with my crafty journey on Instagram @visuvios_crafts, where I aim to encourage, inspire and connect with all kinds of makers. I’ve always enjoyed writing down my own patterns, even if it was originally due to having a big head and lots of hair. Hahaha. Now, after receiving a handful of eager requests, I’ve started selling patterns within the last two years and I am excited for all the new pattern ideas that are to come. 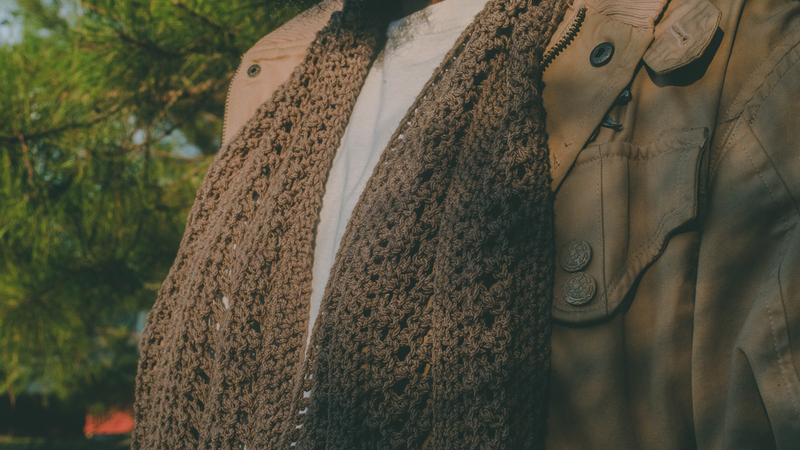 The B.Hooked.Nook Scarf - a unisex hybrid scarf, which includes both knitting and crochet, that is perfect for those autumn mornings/evenings. This scarf’s name and design are inspired by the two keynote speeches presented by Jessica of The Hook Nook and Brittany of B. Hooked Crochet at the 2018 Our Maker Life Meetup Event. Brittany gave six points to take our maker journey to new heights. 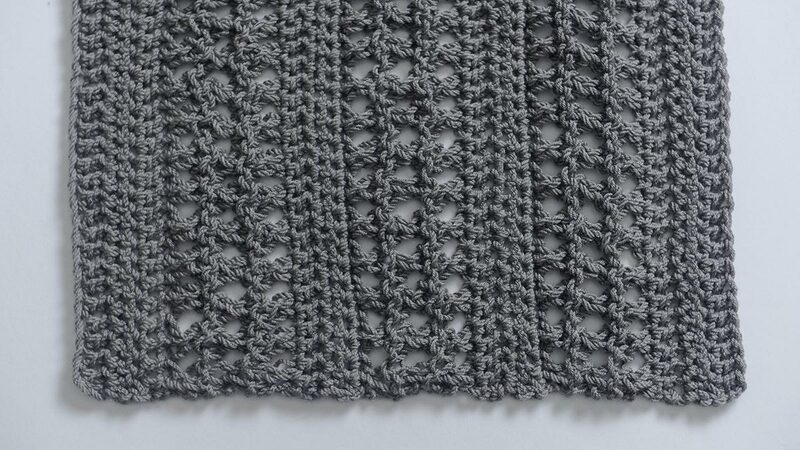 So I’ve included six purl ridges to highlight the knit lacework. Jessica candidly spoke about fear and shared very personal stories of her life experiences. I worried that no one would enjoy a pattern that features both knitting and crochet all in one, but that is the very fear Jessica spoke of. So, I’ve leaped and loved the beauty of this creation; a truly half knit and half crochet scarf. 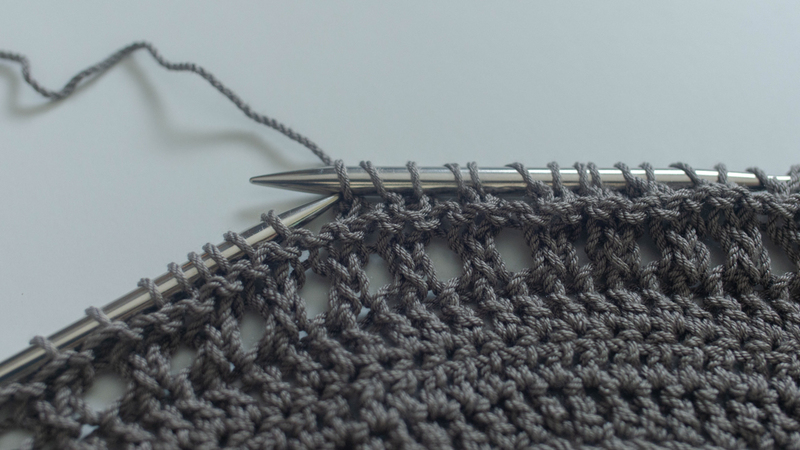 Pick up a stitch through the back loop only as if to purl up to the last stitch, pick up a stitch under both loops of the last stitch. 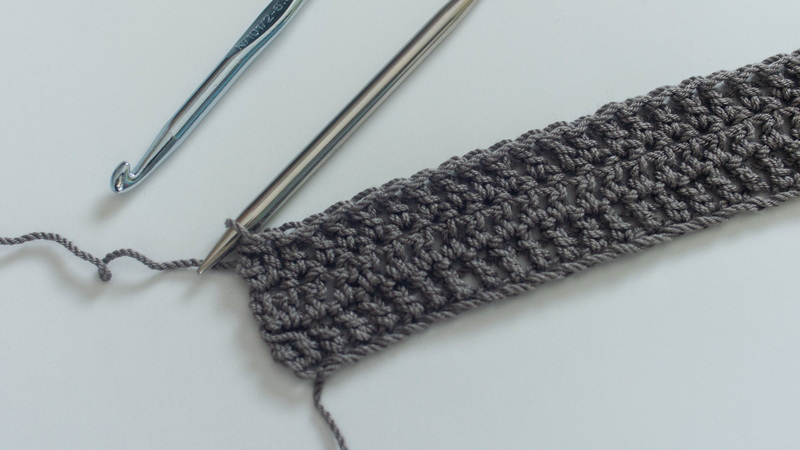 Remove the knitting needle from the live loop and insert the crochet hook, then ch 2. Turn your work. Turn your work. 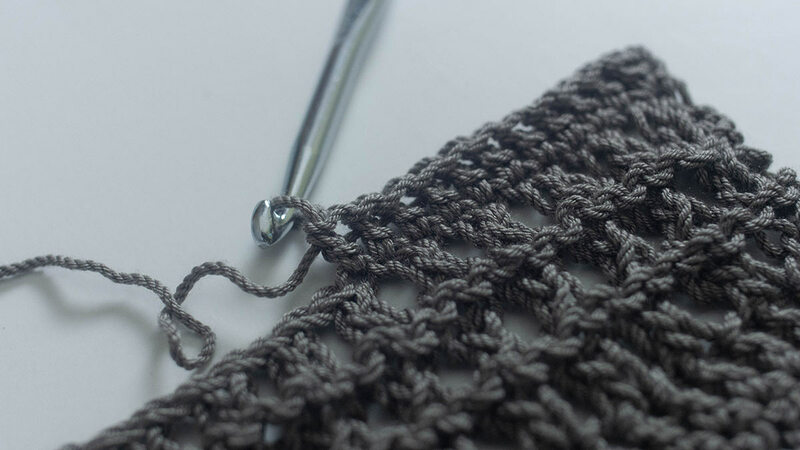 Insert the crochet hook as if to knit, pull up a loop, and ch 1. Then sl st into the next stitch and every remaining stitch of the row. Ch 2 and turn your work. Now you have handcrafted the perfect layering piece for any transitional season! I’m humbled and thankful to everyone at Team Hook Nook for giving my crafty spirit the opportunity to share this fun pattern with an amazing community of creatives. And I’m very excited to see all of your scarves work up, so be sure to tag me on Instagram @visuvios_crafts and use the hashtag #BHookedNook . I can only imagine all the beautiful colors y’all will choose!